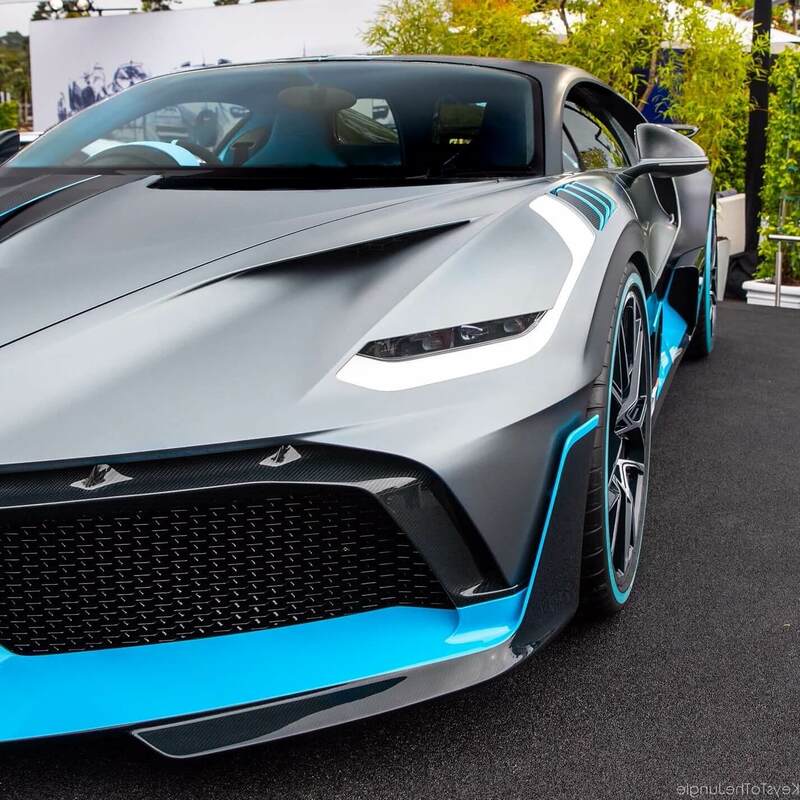 Home Exotic EXOTIC: New Bugatti Divo – Is It Worth $6M? 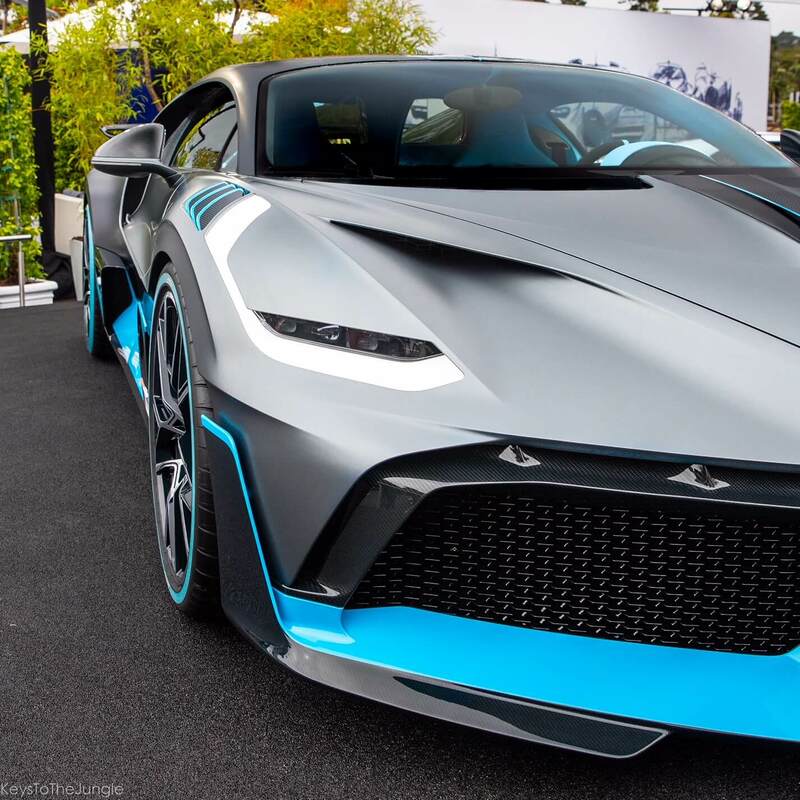 EXOTIC: New Bugatti Divo – Is It Worth $6M? If you caught our round-up of Monterey Car Week you will already be familiar with the new Bugatti. 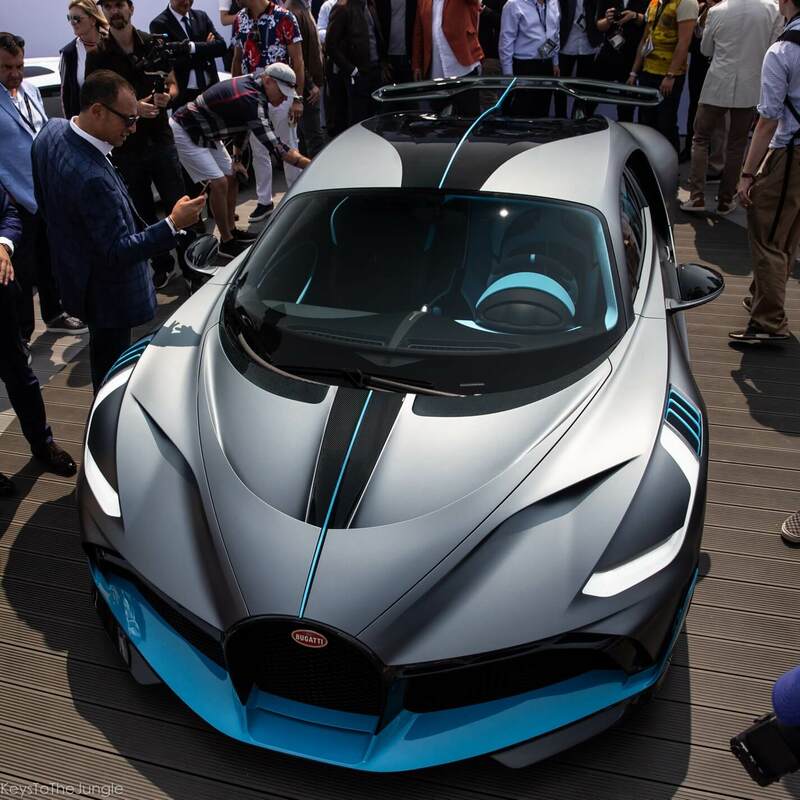 The Bugatti Divo. Let’s take a closer look at the star of the show and all you need to know about the world’s most expensive production car ever. Let’s start with the price. It’s a fair place to start seeing as it’s the most expensive production car of all time. $6M / £5.4M is the number. That’s a fair few paper rounds. Or 6 McLaren P1’s or 60 Track Edition Nissan GTR’s. Amazed? even more amazing is non of that matters. It’s sold out. The question really then is not is it worth it? but rather how have Bugatti managed to make people part with $6M? Exclusivity. As with all high ticket items, exclusivity plays a major part. 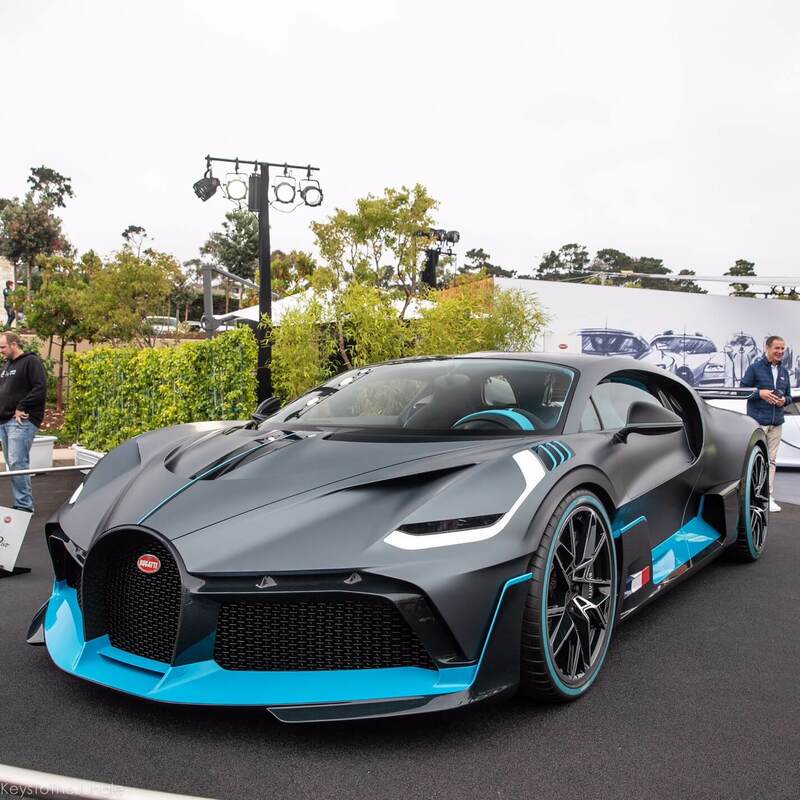 The production run for the Bugatti Divo is 40 – making it rare. One of the rarest cars in the world in fact. With a target of just 40 people an email blast to the world’s billionaires has Bugatti covered. In reality there will of been a queue for this. 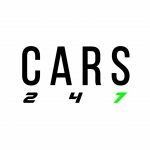 Criteria such as owning a Bugatti Chiron / Veyron previously likely one of the boxes on the form. Performance. The Divo’s brother – The Bugatti Chiron – has achieved legend status in a small amount of time. Mainly due to it’s straight line performance with 300MPH targeted by Bugatti and it’s ability to do 10MPH in Hyde Park just as easily. It’s the balance of performance and luxury that Bugatti has become famous for. 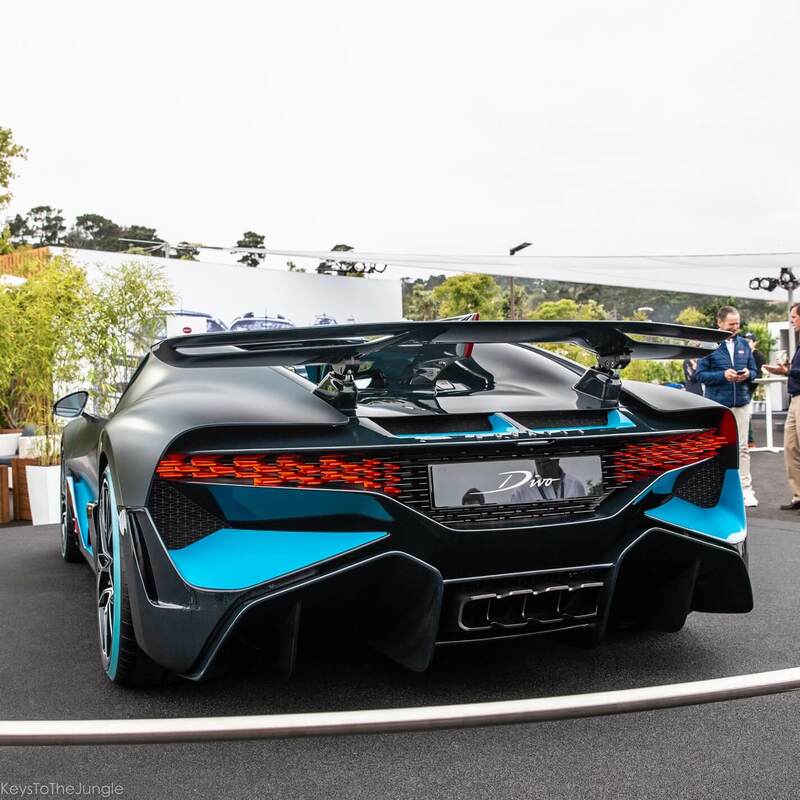 With the Divo – Bugatti have tipped the scales in performances favour. Billed as a ‘track focused Chiron’ it’s perhaps the first Bugatti you can chuck around Spa without people laughing at you.